Address: 7621, Pécs Káptalan utca 3. 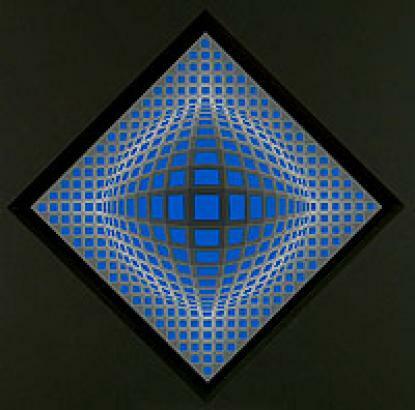 Victor Vasarely (1908-1997) left Hungary for France in 1930. In the 60's he gave quite a number of his works to his birthplace. In the exhibition one can take delight in pieces of op art, decorative textiles, variations of the renowned' Zebra, and geometrical, structural genres.